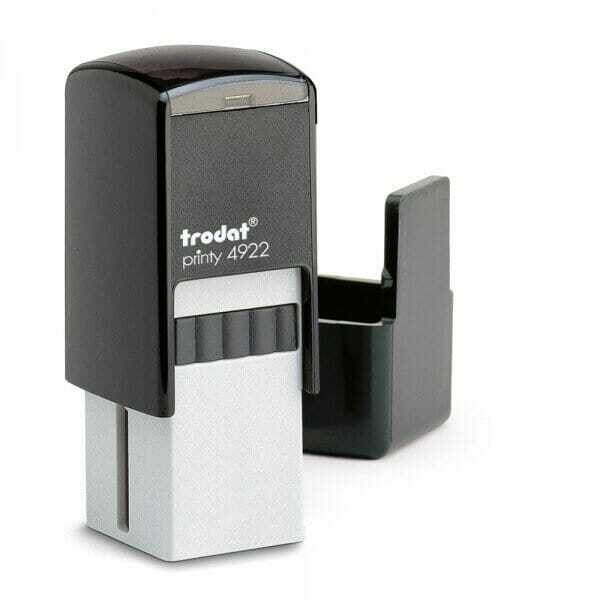 Trodat Printy self-inking motivation stamps, made especially for teachers. Perfect for grading and motivating your students. Replacement ink pads are available. Search using model # 6/4922. Customer evaluation for "Trodat Printy 4922 - Stock Stamp - A+"